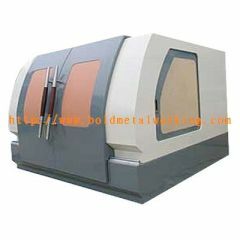 This is the the CNC metal fabrication for CNC machines. we are offering a full service metal fabrication and steel fabrication. 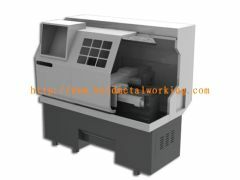 The item is the metal enclosure for the CNC machines. 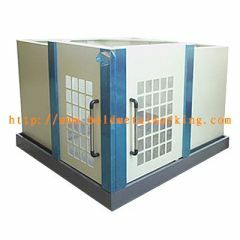 We supply various of custom metal enclosures to our customers. 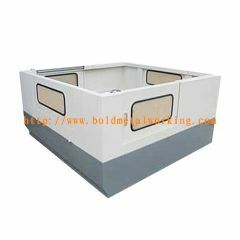 The item is the metal cover for the engraving machines. 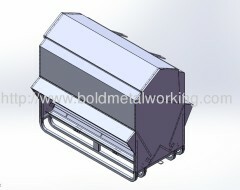 We supply various of custom metal cover and the metal cover assemblies to our customers. We consistently exceed customer's expectations, from rapid design & prototyping to full production. 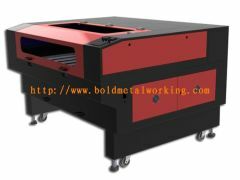 This is item is the CNC fabrication sheet metal for the engraving machines. we are offering a full service sheet metal fabrication. 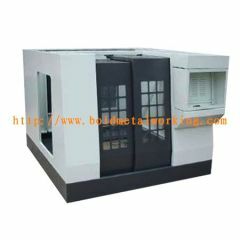 Group of Machine Enclosure has been presented above, want more	Machine Enclosure and machinery guard, Please Contact Us.